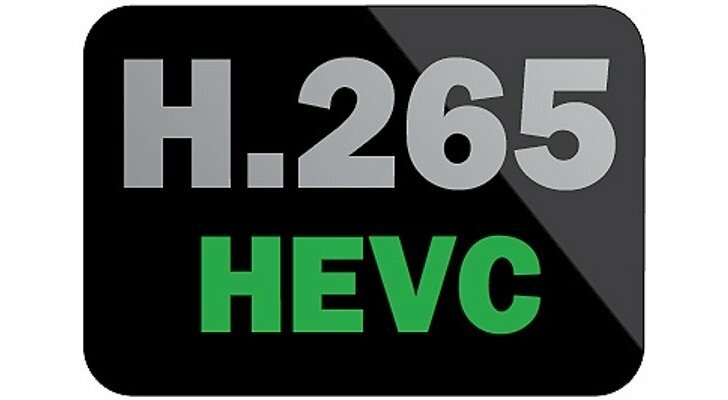 H.265 HEVC(High Efficiency Video Coding), the new video coding standard brings 40% - 50% bit rate reduction at the same visual quality compared to its predecessor - H.264. It is potential to realize UHD, 2K, 4K for Broadcast and Online. 1. End to end deployment will require headend upgrade, workflow overhaul, re-deployment of media players with embedded HEVC hardware decoders and migration of huge content libraries from H.264 to HEVC. 2. Support from major technology players such as Google, Adobe, Apple, Microsoft, Sony, etc in their players, browsers, mobile and PC operating systems will determine majority adoption. 3. Time to realize power efficient and real time encoders/decoders given HEVC computational overheads. So far, the only good news for Apple fans about H.265 is that apple has officially confirmed its support for HEVC/H.265 for FaceTime over cellular on iPhone 6 and iPhone 6 Plus. However, there are no mentions about the video playback issues on Apple, which means you can not stream or play H.265 or HEVC encoded video outside of its FaceTime environment. We expect that Apple can include HEVC encode and decode in QuickTime, the Mac OS, Compressor, Final Cut Pro X in the near future. Before that day arrives, we should handle the H.265/HEVC videos by our own. Fortunately, there are still some powerful Mac video converter tools can help us to decode H.265/HEVC videos to our desired formats. 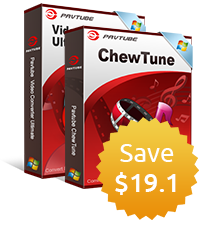 Pavtube HD Video Converter for Mac is one of your ideal choice to convert H.265 HEVC videos to AVI, WMV, MP4, MKV, MOV for playback on QuickTime, iTunes, transfer and enjoy on iPhone, iPad and iPod, uploading to YouTube, Facebook and Vimeo. For professional photographers, you are also enabled to output Samsung NX1 produced H.265 HEVC video footage to Apple ProRes format for editing with Final Cut Pro (X) or Encode H.265 to DNxHD for importing to Avid Media Composer. 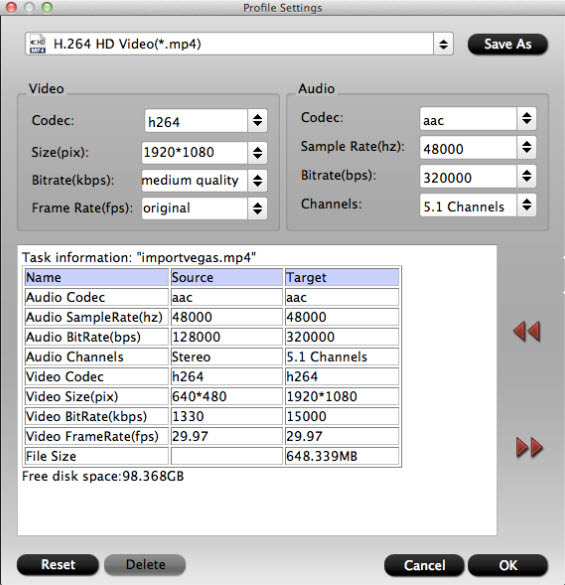 How to Encode H.265 HEVC Video to MKV, MP4, AVI, WMV, FLV on Mac? Step 1: Add H.265/HEVC Video files. 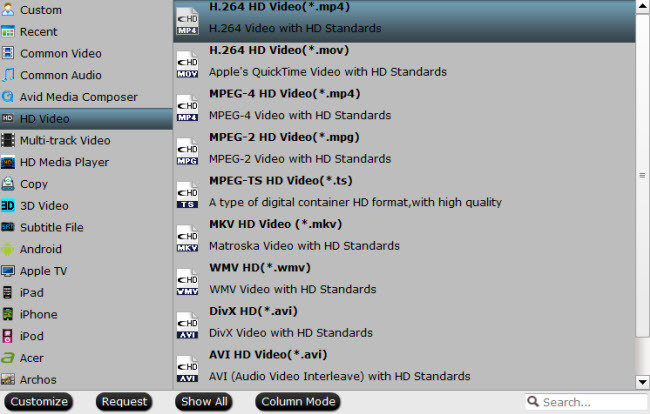 Click "File" menu and select "Add Video/Audio" or "Add from folder" to import H.265/HEVC videos to the program. Hit the Format bar, you can choose your preferred output format from the format list, to better stream H.265/HEVC videos on Mac, you can select H.264 HD video compressed MP4 as output format. Step 4: Decode H.265/HEVC videos on Mac. the specific format you have set before. When the conversion is done, feel free to distribute H.265/HEVC videos anywhere anytime.